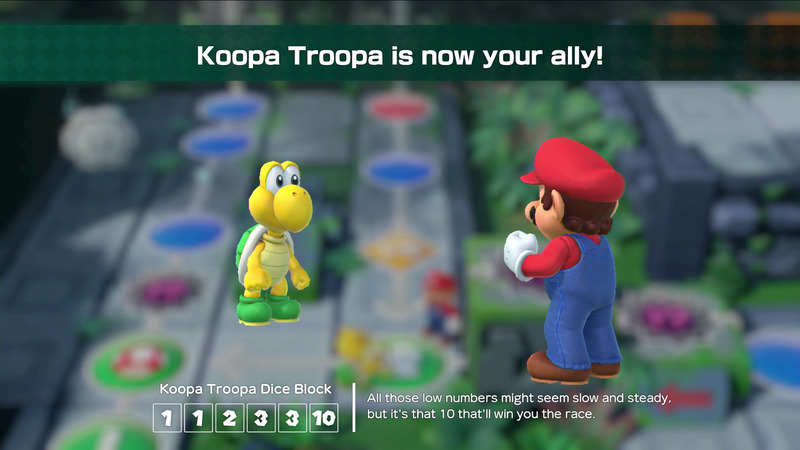 Super Mario Party (Nintendo Switch) - Nintendo Switch CD key → Buy cheap HERE! 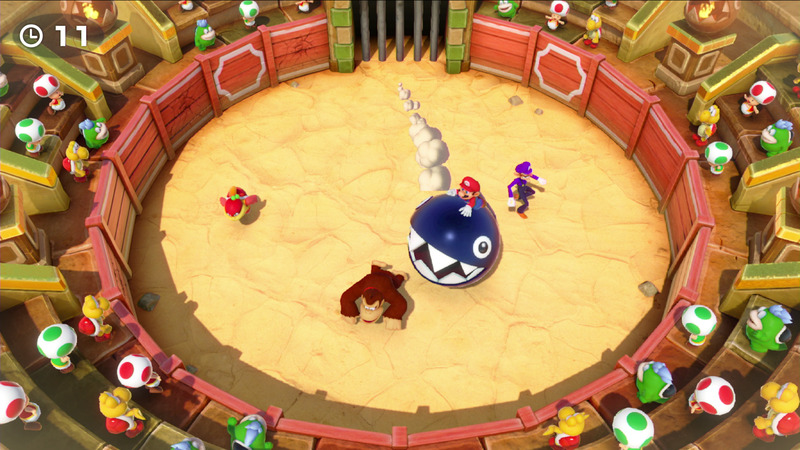 Super Mario Party (Nintendo Switch) CD key to be activated and downloaded via Nintendo Switch. You will not be sent any physical items in the mail. You will receive a(n) Nintendo Switch product key via e -mail. Test your skills in sets of five minigames with the new mode, Mariothon, and see how you stack up against players across the globe in Online Mariothon. Whether you’re pedaling tricycles, flipping meat, or who knows what else, you’ll use Joy-Con™ controllers in clever ways across 80 new minigames; some are all-out free-for-alls, others are 2 vs 2, or even 1 vs 3! 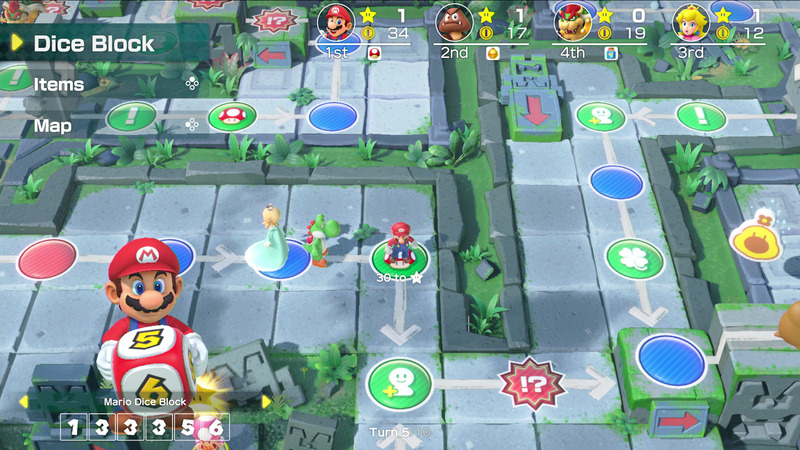 Toad’s Rec Room lets you pair up two Nintendo Switch™ systems, which you’ll lay side-by-side on a flat surface like a real tabletop game. That way you can play a mini baseball game, battle tanks in custom arenas, or even see who can match the most bananas by repositioning the systems however you see fit! How does it work? 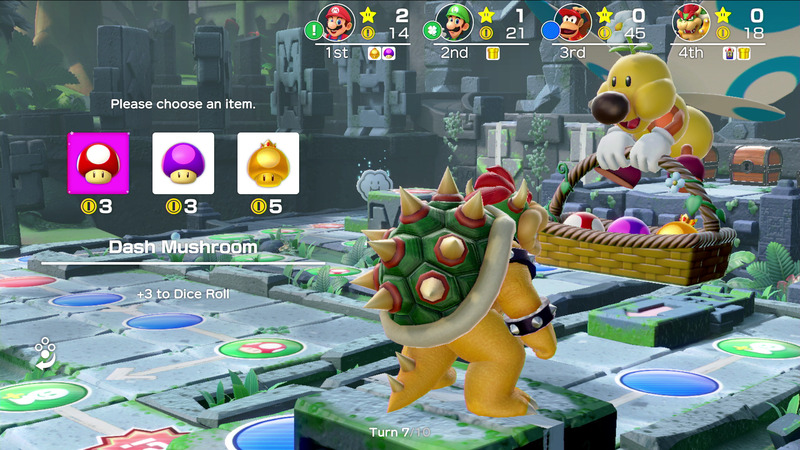 Will I receive Super Mario Party (Nintendo Switch) as a physical copy? 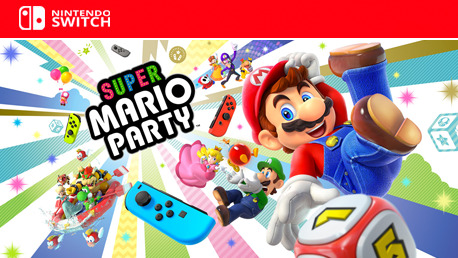 No, you will receive Super Mario Party (Nintendo Switch) product key (Super Mario Party (Nintendo Switch) CD Key), that you will receive by e-mail. 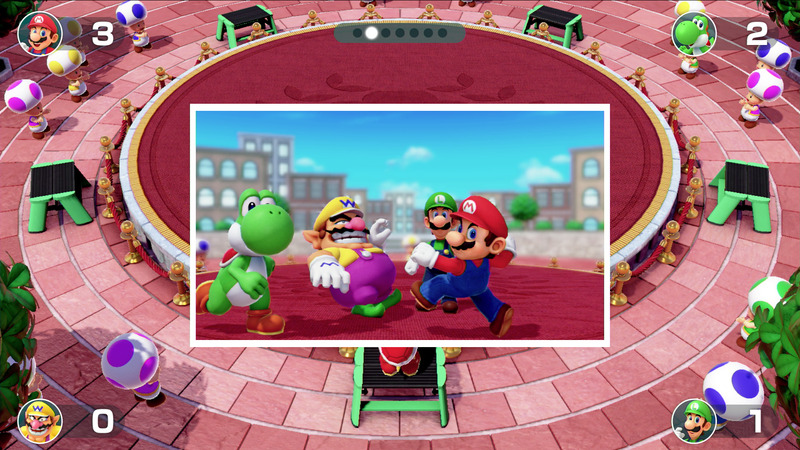 Afterwards, you will need to use the Nintendo Switch-platform to redeem your Super Mario Party (Nintendo Switch) product key (Super Mario Party (Nintendo Switch) CD Key), and you'll be ready to download, install and play Super Mario Party (Nintendo Switch). You will receive a step-by-step guide on how to do this along with your purchase. It's easy as can be!